Hello friends, we have give you another study materials police and costabele full detailed exam paper with answer. 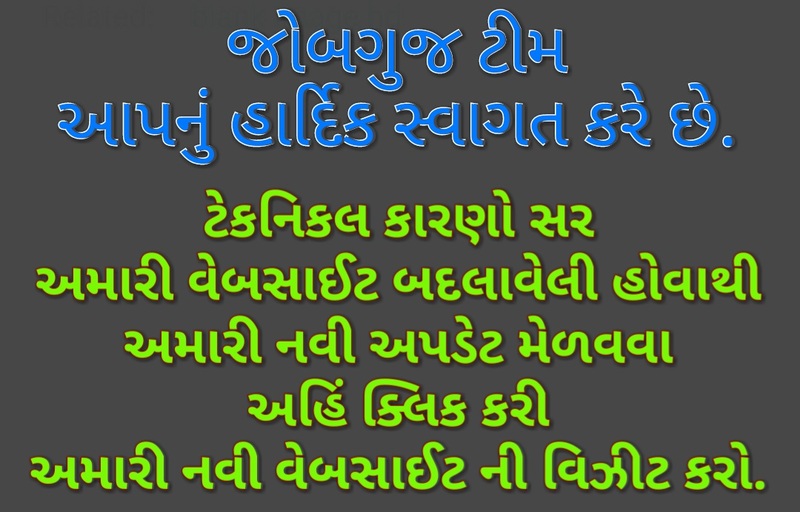 This is most helpful for your upcoming exam and for any other Gujarat government exams. In this article we have give all about study Materials releted police costable exam with its syllabus like- social science, gujarat’s giografhy, gujarat’s history, current affairs mathematics, science question , india’s history, Indian pinal code, criminal procesure code, indian evidence act, gujarati literature, general knowledge and much more. We hopes you clear your exam with highest marks. Best of luck. Click below link for more details.